Experiential learning for Schools and Young People. At Quaystage - Education & Training is an Adventure! We are now registering interest from students looking for the ultimate School/College adventure starting September. Students wanted for epic 6 month voyage of discovery. Now taking bookins for 2018 Solent and Greece Sailing Adventures. Adventure Sailing weeks for Teenagers and youth 14-18 years and 18- 25 available. Join the Sail Camp Yachts Fortilia. Have the Summer Vacation of a lifetime! Christmas 2018 - Adventure in the Caribbean ! In an age of video consoles and Internet overdose, our programmes for young people are genuinely healthy, positive and life-changing experiences, where they discover hidden strengths, learn new skills and increase their employability. 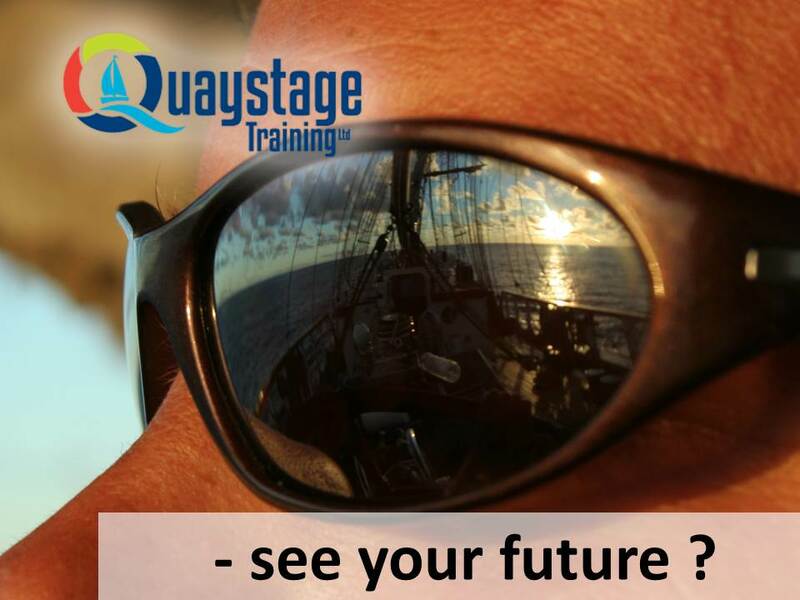 Quaystage Training Programmes are an investment into a young person's future. Watch their life develop as they grow into a young adult. Find out the information you need to know and our commitment to you. An alternative to the usual school expedition, our programmes are ideal for school adventures and an experiential outdoor learning experience. We work directly with schools to get you out of the classroom and on the water.